We launch new competitions on our Facebook page, every month and all you have to do is comment on the post to enter! Best of all, you can enter each time to increase your chances of winning. To enter our competition, please visit our Facebook page where you will find all of the details. 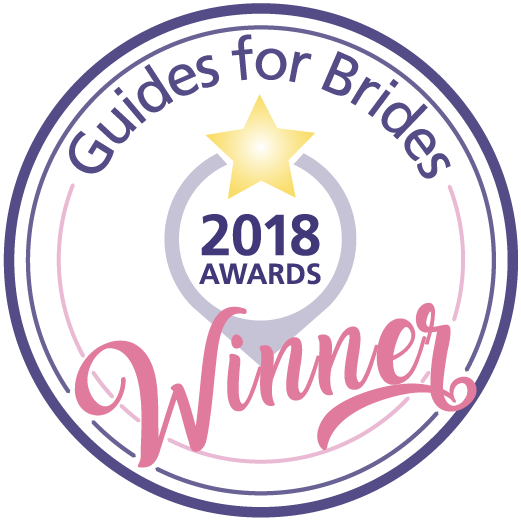 You can also chat about your wedding plans, find great advice and inspiration, and read or post recommendations about Sophie Grace Bridal. The winner will be announced by email and on our Facebook page. 2. In order to enter the competition, the entrant must enter via the question on the Competition Post on our Facebook page. 3. The winner will be notified of their success by Sophie Grace Bridal via a post on Facebook and a reply to your comment on our Facebook Competition post with the winner’s name. 4. The winner must give us their full UK address. 5. The winner must redeem their prize within 3 months of the date from which they were notified that they were the winner. 6. There will be no refunds or exchanges available after the prize has been redeemed for any reason. 8. 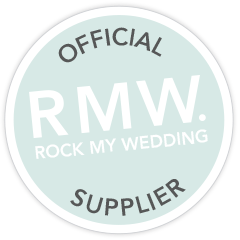 Prior to receipt of the voucher/refund, the winner must agree to provide the following information to Sophie Grace Bridal: Name, address, wedding date, telephone number and email address. This information will be held confidentially and not shared with any third parties. Should the winner refuse to provide this information then the prize will not be redeemable and the Sophie Grace Bridal has the right to select a new winner or declare the competition void for that week. 9. Only one entry per person for each Sophie Grace Bridal accessories competition. Each entrant can only win each competition once. 10. All entrants must be aged 18 or over and be a UK resident. 11. 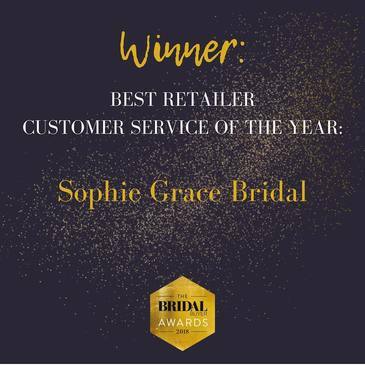 Employees of Sophie Grace Bridal are not eligible to win any competitions. 12. The Director’s decision is final and unchallengeable. The Director can at his/her discretion declare a competition void without providing a reason.